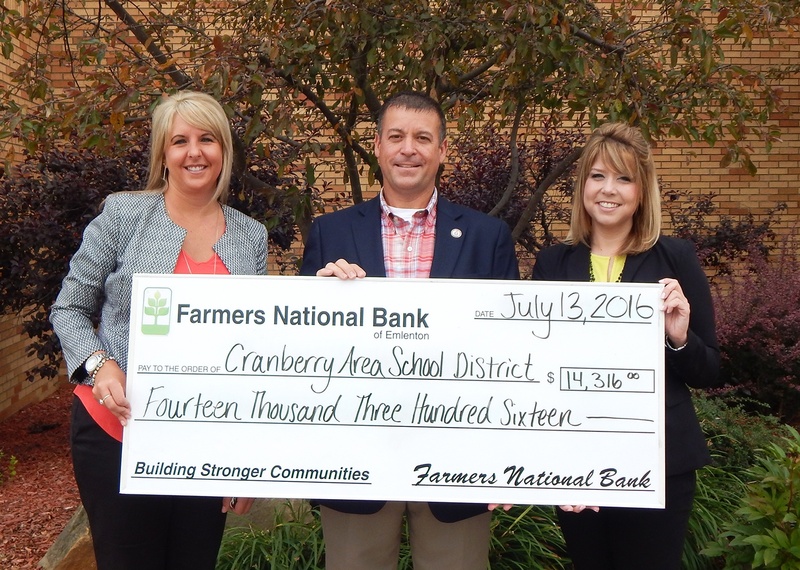 Emlenton, Pennsylvania, July 22, 2016 –The Farmers National Bank of Emlenton recently donated approximately $14,000 to the Cranberry Area School District to cover the full cost of a digital entrance sign. The informational sign will be placed at the intersection of Route 257 and 3 Education Drive, Seneca, Pennsylvania. 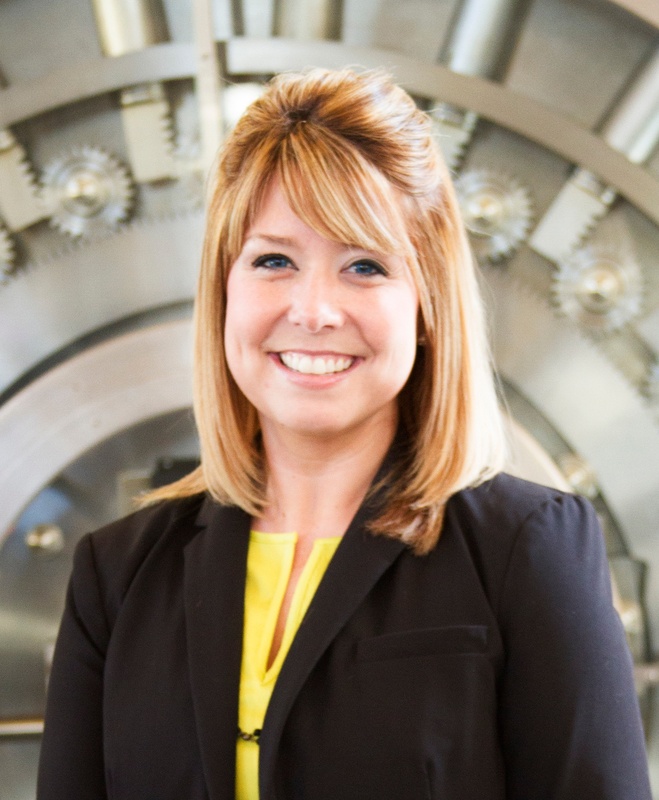 Emlenton, Pennsylvania, July 19, 2016 - The Farmers National Bank of Emlenton announced that Ashley McCauley has joined the Bank as Branch Manager of the Seneca Office.